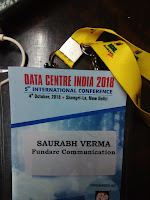 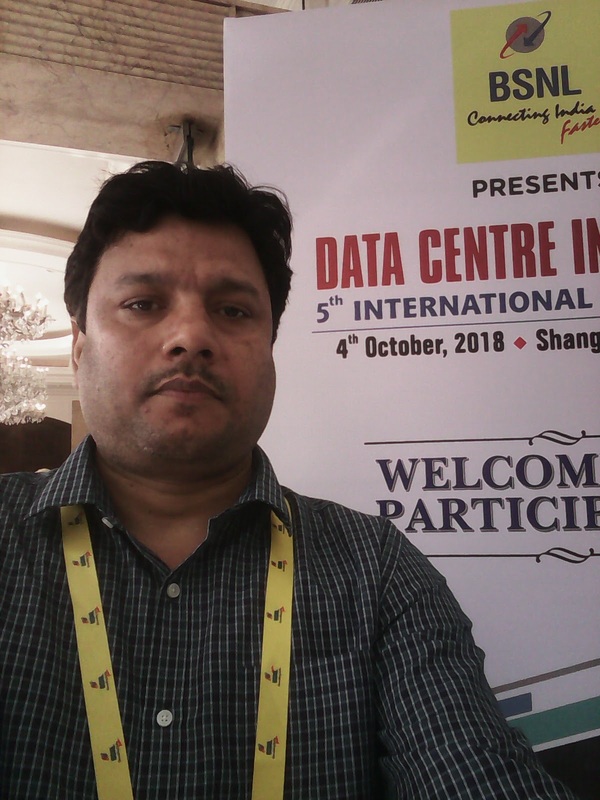 DATA CENTER INDIA SUMMIT, SHANGRI LA, NEW DELHI , 4th OCT 2018. 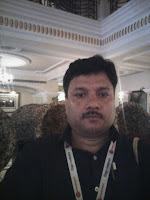 BY Bharat Exhibition. 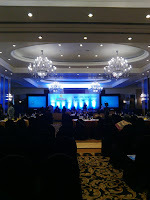 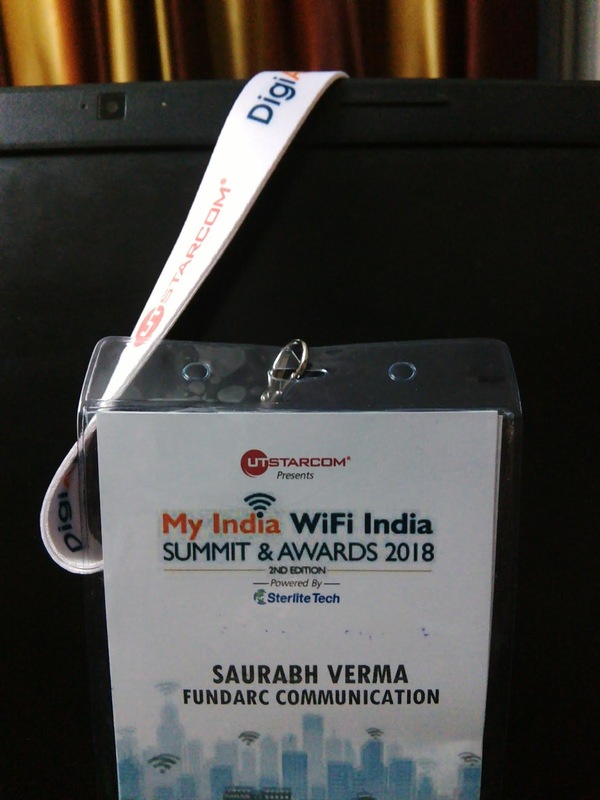 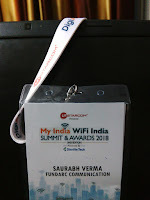 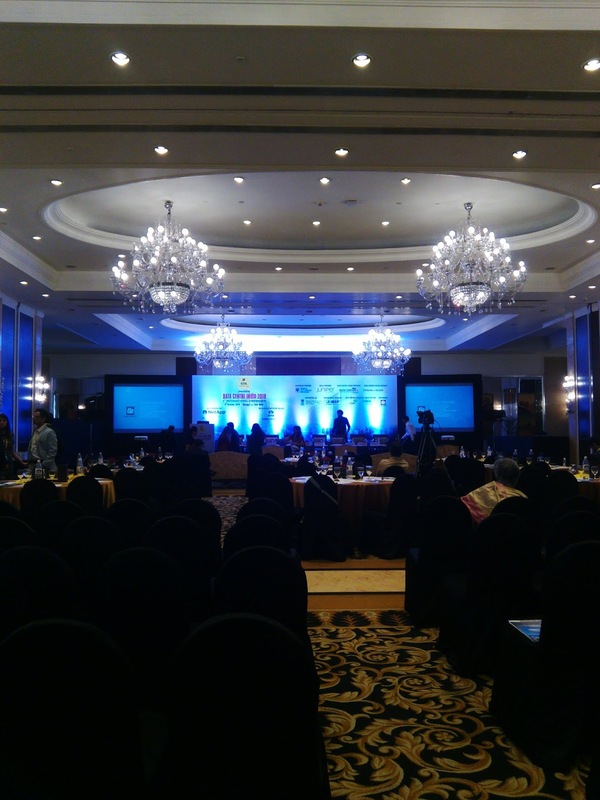 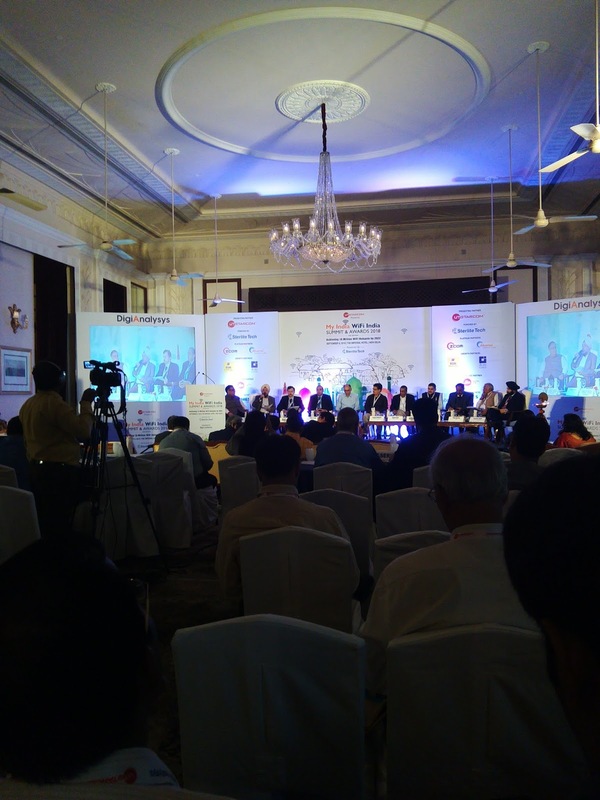 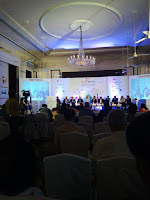 My India, WiFi India summit, held at imperial hotel new delhi. 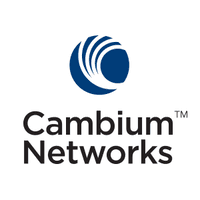 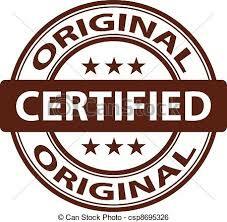 dated 06 sep 2018. org by digianalysys.